Whenever people plan to deck up their house or plan the interiors of their living room and other rooms, they tend to opt for a fan that not just performs well, but also looks good. 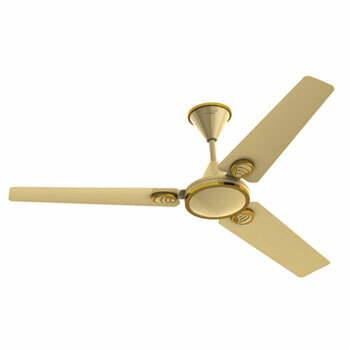 This is because fans not only give you comfort but also add to the glamour of your rooms. The V-Guard Superflo Fan is a combination of superior aesthetics and a powerful performance. The Superflo from the house of V-Guard presents a classic look featuring a stylish fan with beautiful blades. The Superflo offers a unique design with an unrivaled air delivery. 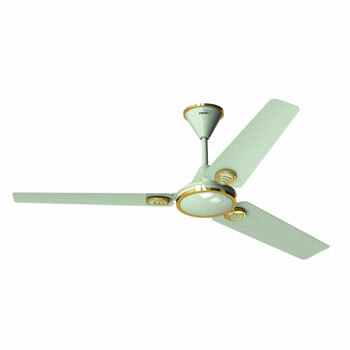 The durable aluminium blades that are beautifully crafted as well as stylish decorative blade ornaments make this fan an all time favorite. 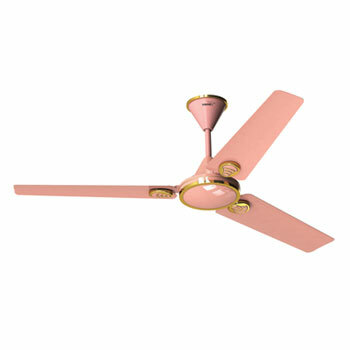 The powerful motor on this sleek looking ceiling fan ensures long-lasting performance even when you are running the fan for hours and hours at a time, day after day. 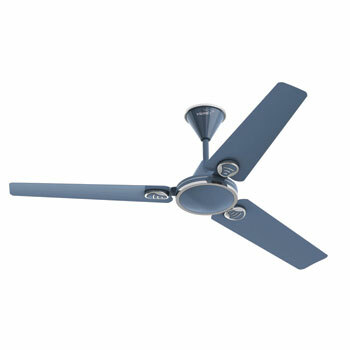 This fan delivers a great airflow and makes your environment, a comfortable one.